Love what DMAE & MSM do for your skin? We do, too! Smoother texture and clarity, faded brown or red spots, firmer and more supple appearance, diminished wrinkles and red capillaries. Softer skin and a reduction in the appearance of wrinkles. What's not to love? 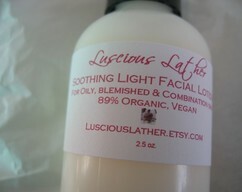 This luscious creme is wonderful for those with sensitive skin, too! 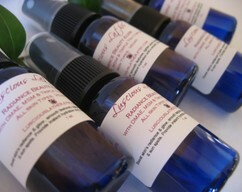 It can be used both day and night and makes a perfect compliment to either my Ultimate or Lovely Facial Serums. A small amount goes a long way, so this jar will go far. "I have used this creme for just one week and I can see a difference already! 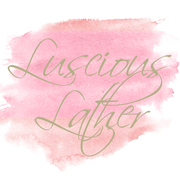 My skin is softer and firmer and I am loving it! I also use your Ultimate Serum and put that on first. I put this amazing creme on after about 5 minutes and then my makeup. The results were definitely visible in just a few days - thank you for such a wonderful product!" 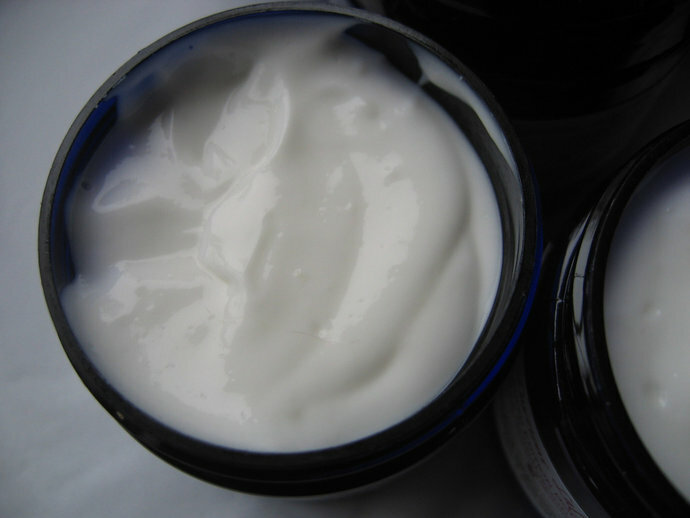 Directions for usage as facial creme: Moisturize your face and neck with creme every morning and/or night after you cleanse and tone. 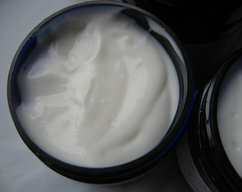 Always moisturize your face and neck in upward motions. 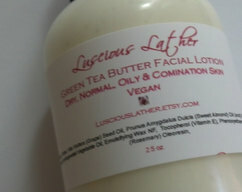 Moisturizing is important for all skin types. In every step of skin care always use circular, upward motions with a gentle touch on your face. Don't help gravity by tugging down on your skin. This listing is for 1.5 oz. of DMAE & MSM Creme in a cobalt blue jar with a jet black lid. A spatula is also included.